THE ONE YOU'VE BEEN WAITING FOR! 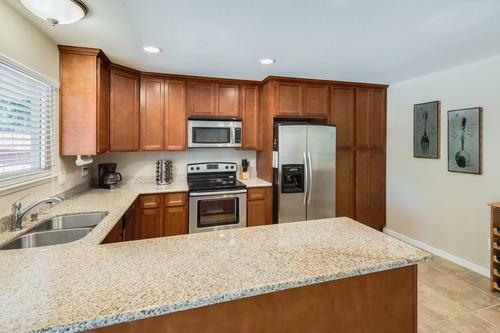 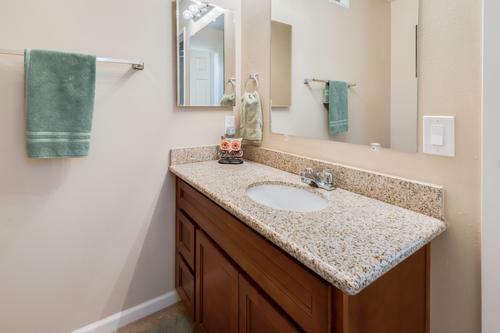 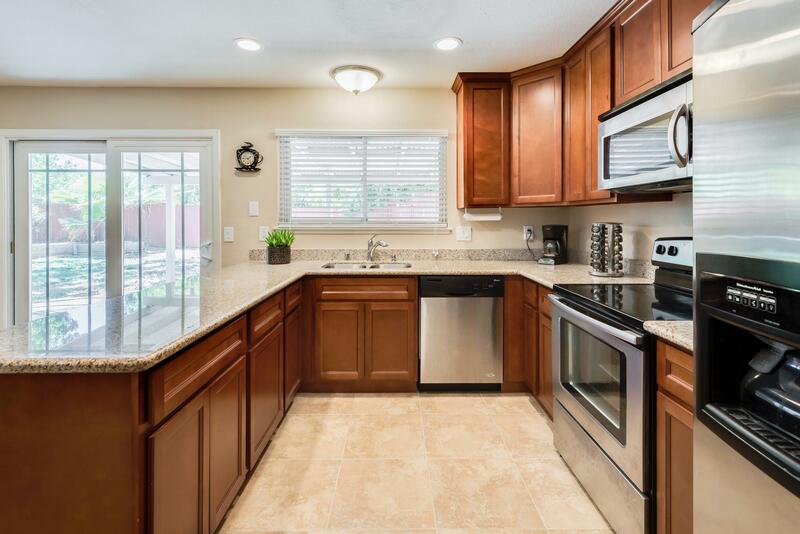 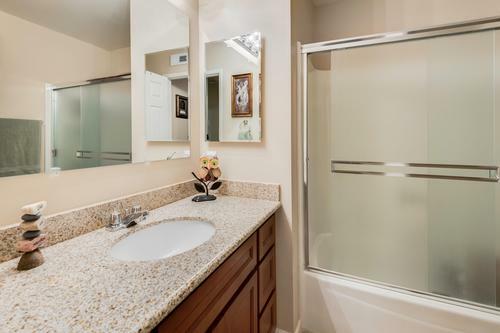 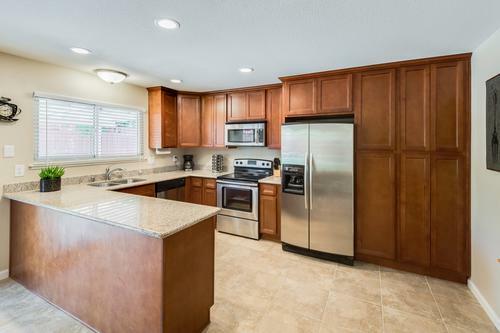 This stunning, move-in ready Rosemont home was refinished in 2016 with new cabinetry, granite counters, tile and laminate flooring, appliances, light fixtures, hot water heater, and roof! 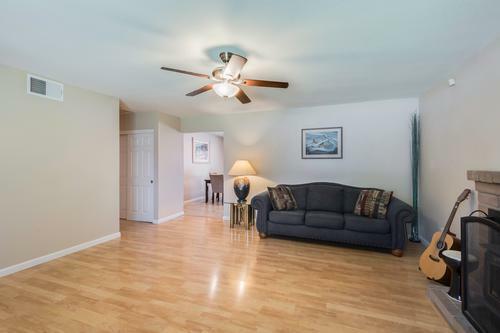 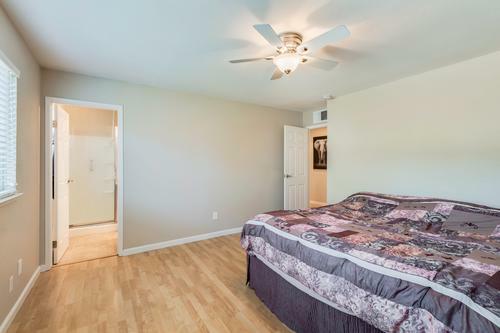 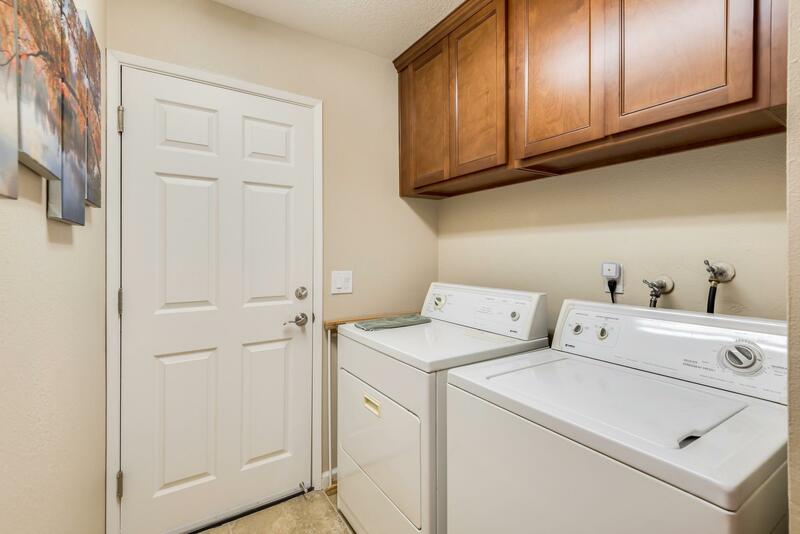 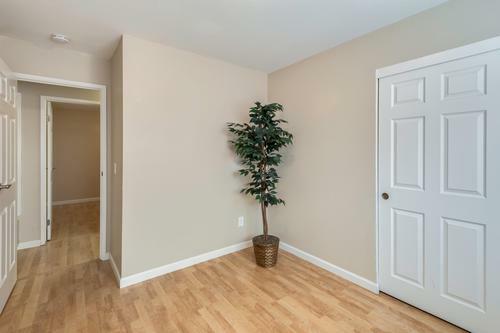 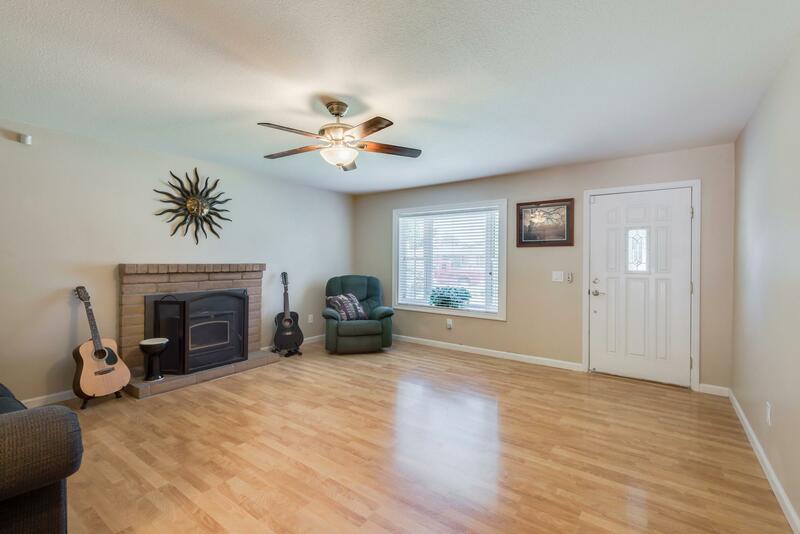 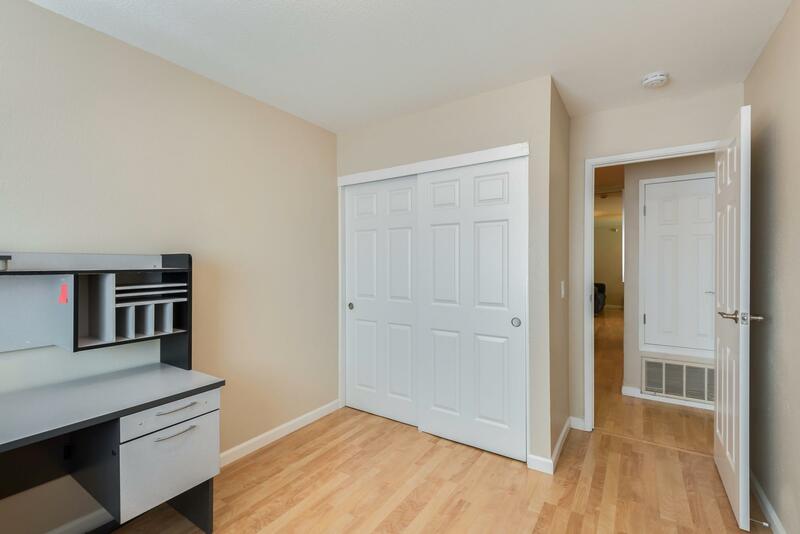 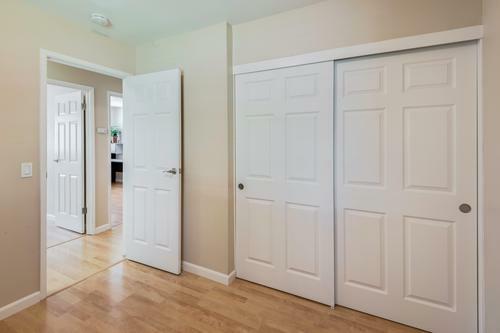 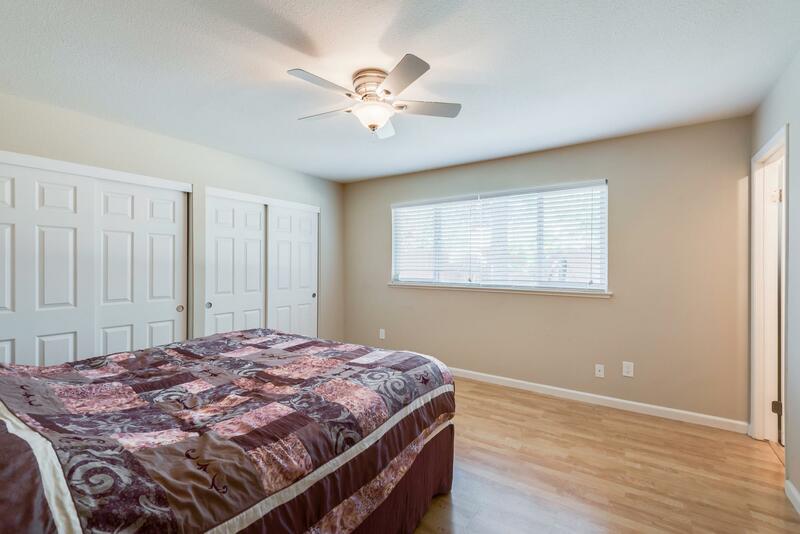 Features central air conditioning, forced-air furnace, whole house fan and dual-paned vinyl windows. 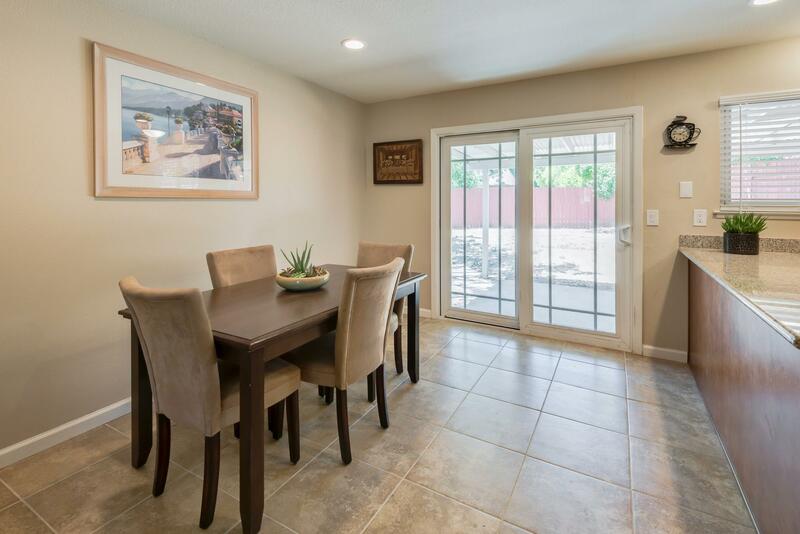 Your family will love the big backyard with patio cover, shade tree and plenty of room for a swimming pool, outdoor kitchen, play-structure or anything else you can imagine! 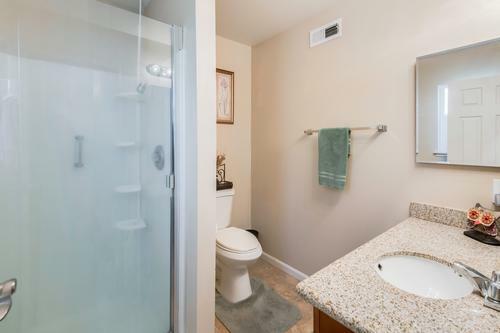 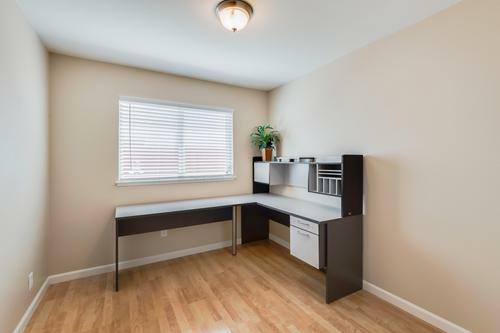 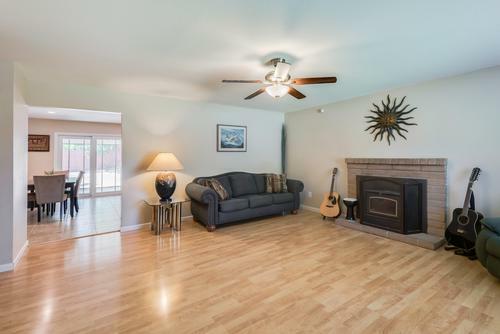 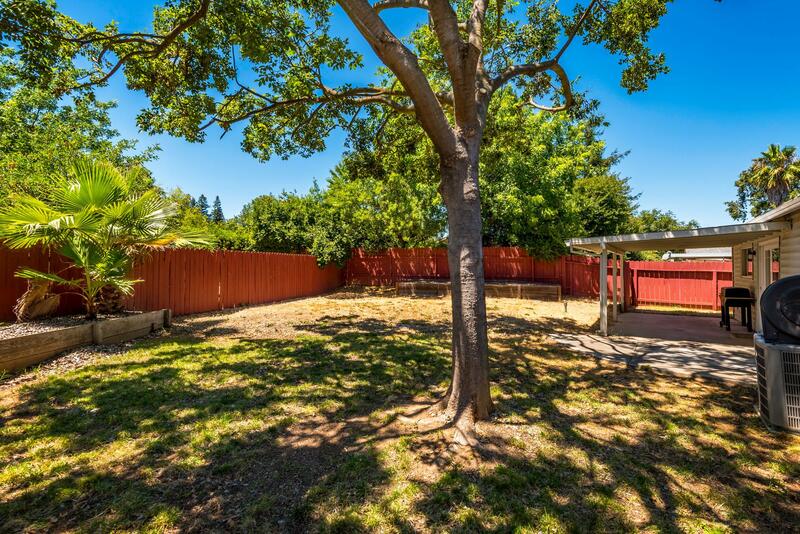 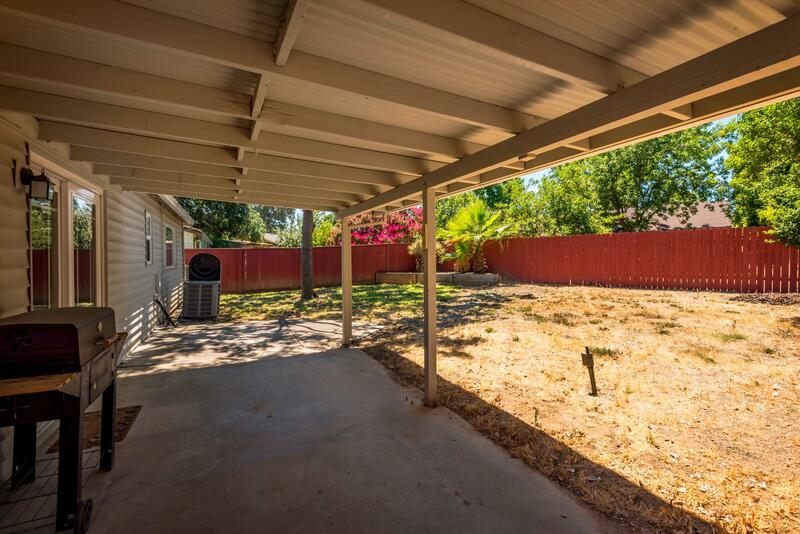 Located minutes from Cal State Univerity Sacramento, the American River, Downtown Sacramento and Folsom Lake! This beauty will not last, contact Listing Agent, Aaron Cullen today: 916-220-1456. 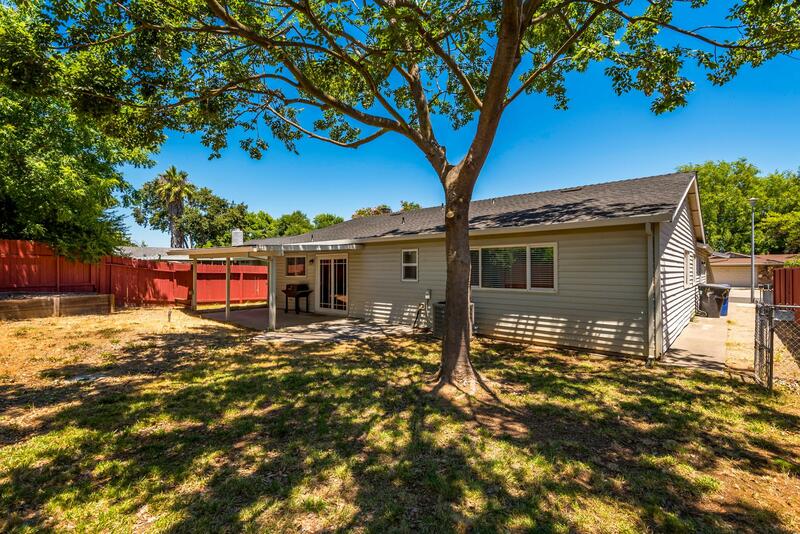 Do you want to be the next owner of this amazing property? Make sure you contact me before it is sold! 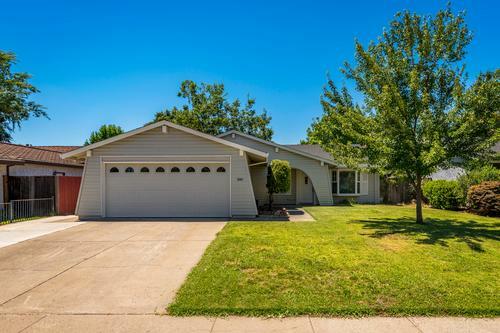 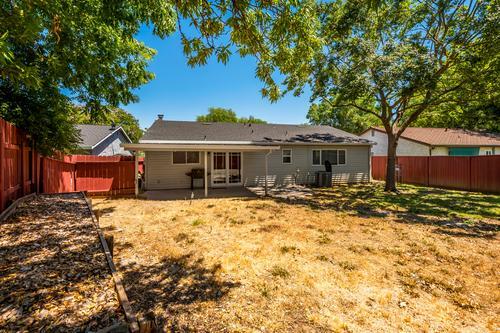 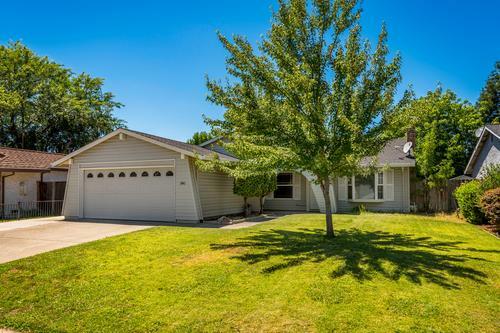 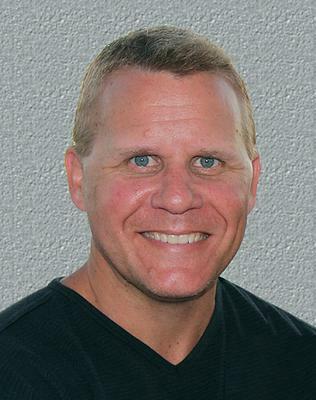 Aaron’s knowledge of the Sacramento real estate market and genuine interest in our needs and desires made buying our property a fantastic experience. 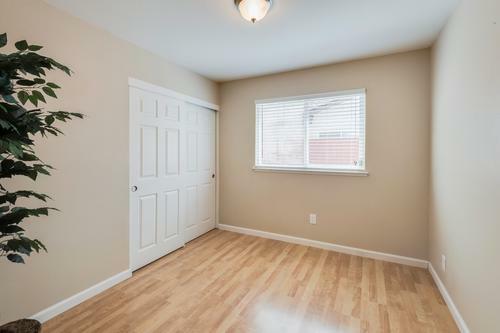 Aaron was patient, extremely attentive, and offered sound advice during the entire process. 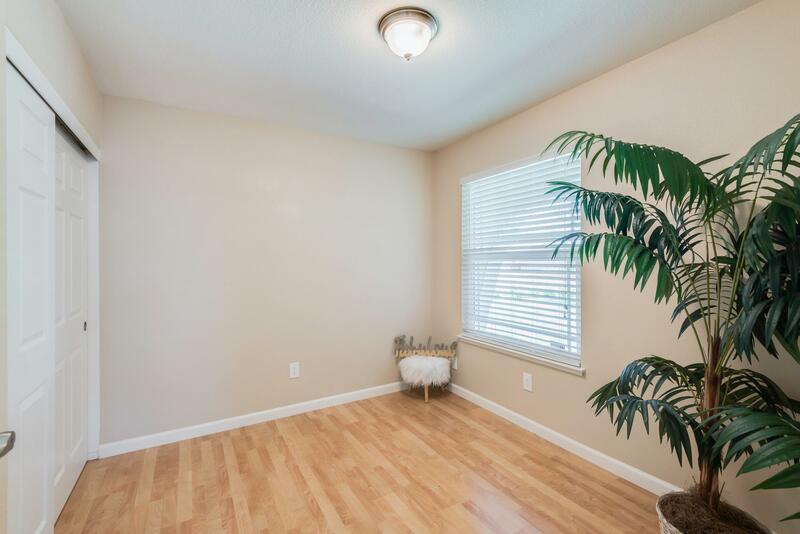 We couldn't be happier with the service we received from Aaron.